"Melodies full of romance and nostalgia ... there is no risk getting lost in these roads, but for a stroll it's perfect." 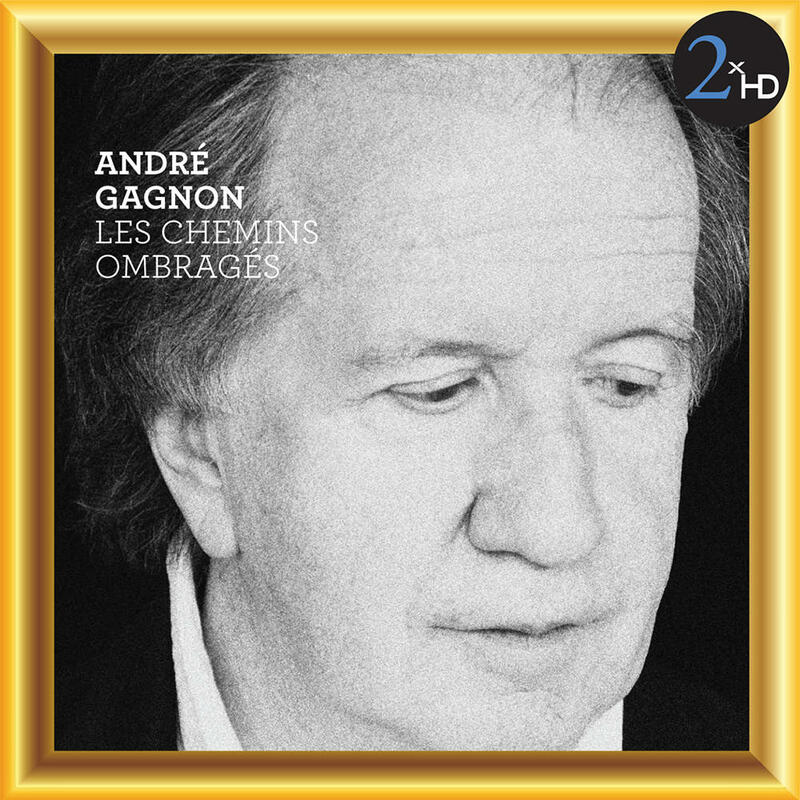 André Gagnon's 2010 album Les chemins ombragés was his first original record in seven years, a comeback greeted with enthusiasm by fans who snapped up 40,000 copies, earning Gagnon a gold record and an ADISQ Award for Instrumental Album of the Year plus a second nomination for Best Selling Album of the Year. Les chemins ombragés offers relaxed melodies, narratives that oscillate between nostalgia and contemplation, with the pianist playing solo or accompanied by l'Orchestre symphonique de Trois-Rivières under the direction of Jacques Lacombe.